Rajesh Khanna is destined to be part of Bigg Boss 3. The veteran actor, who will now be introduced as a wildcard entry in the show within the next two weeks, was a strong contender when the channel was finalising the contestants a few days before the show was about to be aired. The main problem with Mr Khanna was he wanted permission to be allowed to drink within the house. We couldn’t allow him that,” says a source from the channel. Things have changed now. 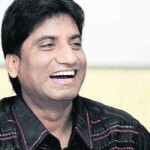 With Kamaal R Khan’s inglorious booting-out on Wednesday, the channel is once again negotiating with Rajesh Khanna. This time Rajesh Khanna says he’s willing to give up on his hard drinks till he is inside the house because, apparently, he finds the friction, tension and drama on the show far more intoxicating than the drinks. Interestingly, rumours have it that Rajesh Khanna’s superstar son-in-law Akshay Kumar was opposed to the idea of his father-in-law participating in the reality show. 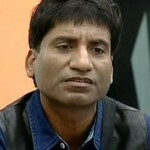 Rajesh Khanna will be paid the highest amount ever given to any contestant. It will be interesting to see Bollywood’s first superstar interacting with the reality show’s host Amitabh Bachchan who had taken over as the superstar after him. Bigg Boss 3 – Who’ll be in final week? 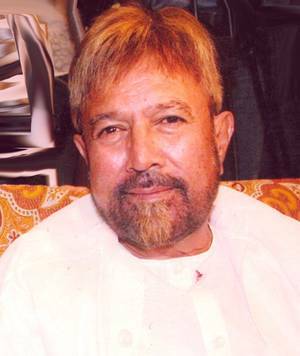 Rajesh Khanna – The Greatest Living Legend & the real and only Super Star of Indian Cinema.